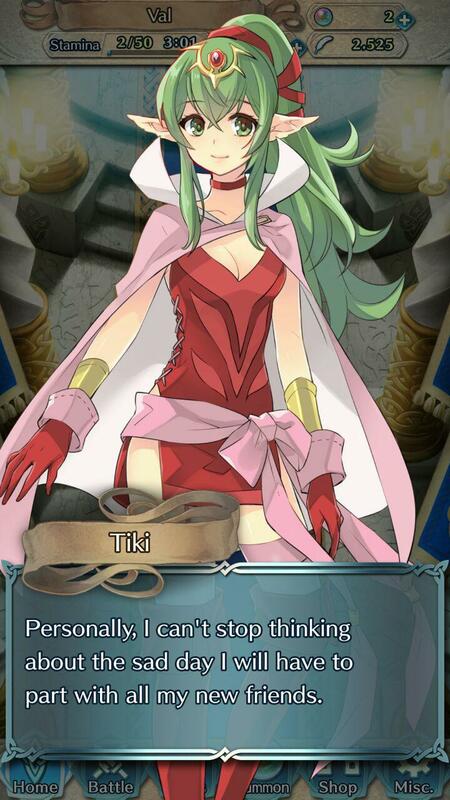 Tiki is talking about the inevitability of death, euphemistically mentioned by her as “going home”. She can’t stop thinking about this sad day when she has to leave all her friends behind. We all think about death sometimes, about sadness of leaving everything behind. Then she reminds us that rumination is bad, whether it is about the past or the future, aptly calling it “borrowing trouble”. Instead, she suggests to focus on the present, live in the moment. We still have some time in this world – let us enjoy and appreciate the precious moments we have! When the time does come for us, the memory of our experience will shine brightly. Take 10 cards and write on each of them one thing that you highly value. It can be a sense, such as sight, or even something as simple as walking. Arrange these cards in order of importance to you. Take the card with the least importance, look at it, put it away, imagine that you no longer have this in your life – it is gone. Now imagine your life without it. Take a few minutes, then move on to the next card. Do not rush and take your time, carefully imagining your changing life.